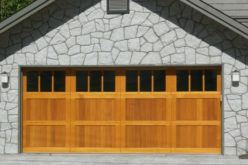 Your garage door is an essential component when it comes to maintaining a secure home. 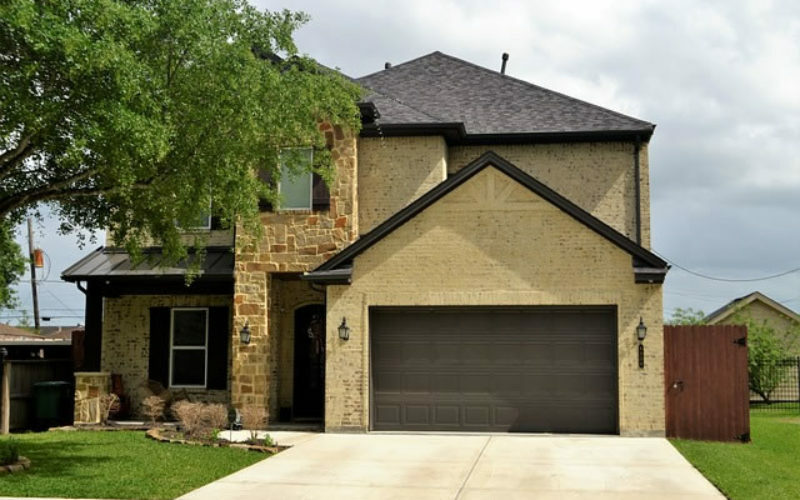 A quality garage door also helps to increase a home’s curb appeal. 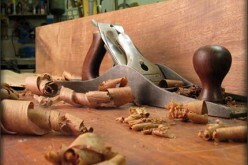 Therefore, it is important that you look and listen for any signs that it is in need of repairs. In most cases, it is easier and less expensive to fix minor issues as opposed to waiting until they are more obvious. Is the Door Not Opening or Closing Correctly? If the door doesn’t open or close all the way, it could be because it is not properly aligned on its track. By not fixing the problem, you run the risk that the door will become stuck and won’t open or close at all. While this is generally an easy fix, it is one that needs to be made to reduce the odds of causing damage to springs or other door components. Does the Door Not Open or Close on Demand? A door that won’t open or close when you hit the remote on your car or the electric button in your garage is probably in need of repair. There is likely a problem with the signal between the remote and the garage door opener itself. If it is not fixed, the door could close on and crush someone under it. 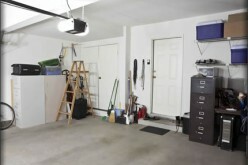 It could also make it easier for criminals or pests to access your garage if it is not working properly. You want it to open and close on demand so that you know your home and personal items are protected at all times. Have You Noticed Chipped or Missing Paint? Chipped or missing paint could be a sign that sun, water or pest damage is getting through the paint and to the material that the door is made from. Wooden doors could be susceptible to pest damage if it is made softer by water or susceptible to fire if it is exposed to too much sunlight. However, water or fire damage can happen to any door that doesn’t have a healthy paint or stain barrier on it. 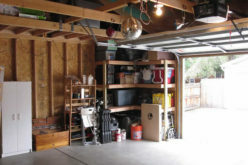 At least once a year, you should have a professional come and inspect your garage door. 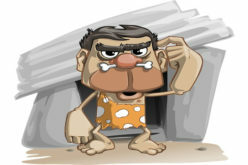 You can visit sites such as hungritedoor.com to find those in your area who are qualified to do so. It is also a good idea to call for a professional in emergency situations as this person can generally fix your problem properly and in a timely manner. If your garage door looks like it is struggling to open, has missing paint or generally looks worn out, it may be time to have it repaired. Most professionals will be able to suggest options that fit both your needs and budget. 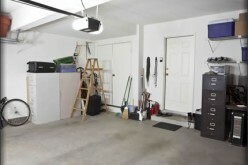 But the bottom line is that you need a working garage door. 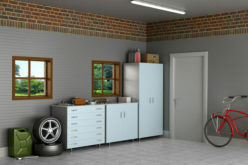 It is not only an added convenience when it comes to storing your vehicles and other personal items, but it creates a barrier of security for your home. The only way to ensure that it does its job is to make sure it is working properly at all times.